WiFi has taken over our homes, our schools, and our workplaces. It seems only fitting that it would also play a major role in other places where we spend our time. 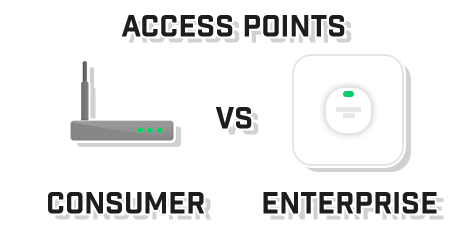 Retail environments have become quite dependent on WiFi for both consumers and workers. 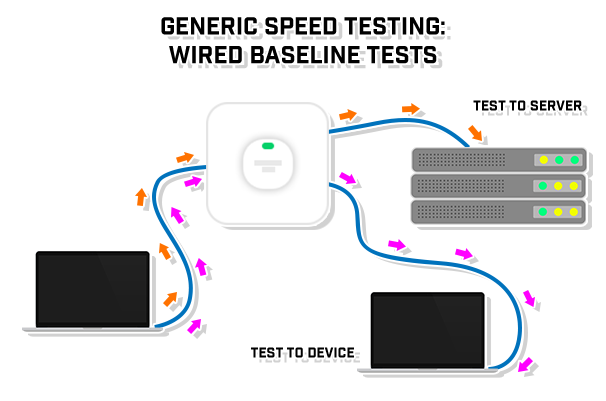 Whether building a new network or upgrading one, generic speed testing is a must. It is important to have testing controls to create baselines so that true and expected speeds can be properly evaluated. Use proper software for this testing, such as iPerf or WiFiPerf / WiFiPerf Professional as well as something like fast.com to tests internet speeds from different servers around the world. 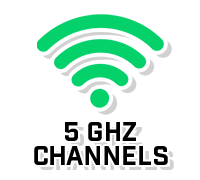 Clients that use WiFi can experience a number of issues that can affect the speed and performance of a wireless network. 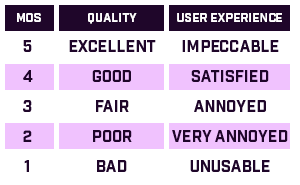 Below, we have listed out a variety of simple tests that give users a basic look at client health. While additional tests may be needed to fully troubleshoot an issue, the following tests are a great starting point. WiFi is the oxygen of the IT world. It's been implemented in almost every home, business, restaurant, and even on planes. 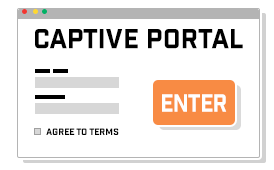 It is a revolutionary technology that connects people and businesses. Nevertheless, it is prone to technical issues like dropping the connection, slow connection, or the SSID not appearing on the device. 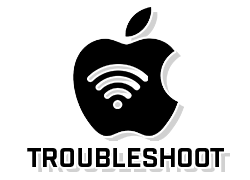 While it does get extremely frustrating when you can't connect to the Internet, these simple troubleshooting steps will help you regain access and be on your way. 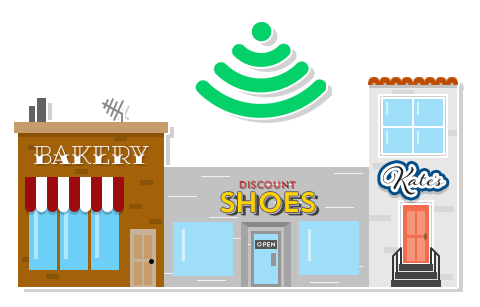 The demand for wireless connectivity is ever increasing as wireless technology has become a staple in almost every device used in frequently trafficked buildings, from single-family homes to commercial airports. 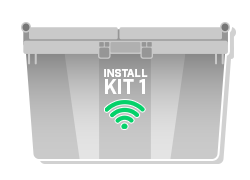 The number of devices connected to WiFi increases exponentially depending on the intended purpose of the wireless deployment.